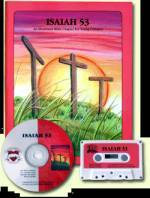 Illustrated scripture book with CD containing word-for-word song. 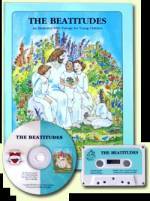 Children’s voices reciting Scripture and singing Scripture songs - DELIGHTFUL! 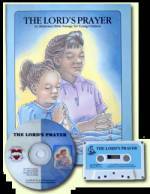 Pricing - All children titles are $14.95 for book and CD. 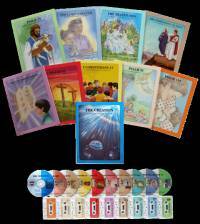 5 additional sets available for Teens and Adults. Your children will learn a song called “Happy Attitudes” as well as Matthew 5:2-12 (KJV). Your children will learn a song called “Jesus Did” as well as the entire chapter of Isaiah 53. 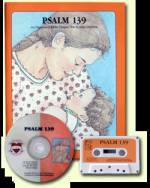 Your children will learn a song called “My Angel” as well as the entire 91st Psalm. Your children will learn a song called “If You Love Me (John 14:15)” as well as the Ten Commandments (Exodus 20:3-17) (KJV). The Ten Commandments/The Beatitudes (KJV), The Temptations of Jesus/Psalm 91 (KJV), Isaiah 53/Psalm 139 (vs. 1-18, 23-24) (KJV), 1 Corinthians 12 and 13 (KJV), All About Jesus (21 majestic Scripture songs (20 KJV, 1 RSV) about Jesus birth, mission, death and second coming.